State Of Kin: Encouraging Pert..
Sittin’ on the Dock of the Bay.. 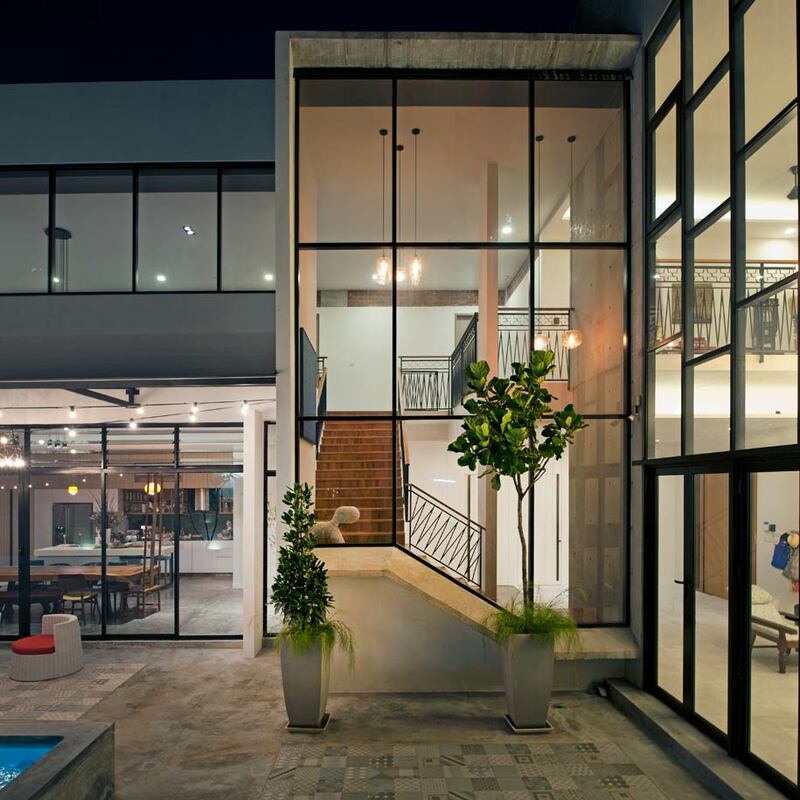 The Wong family, who work in the building and construction industry, have expressed their appreciation for architecture and design through their new home. 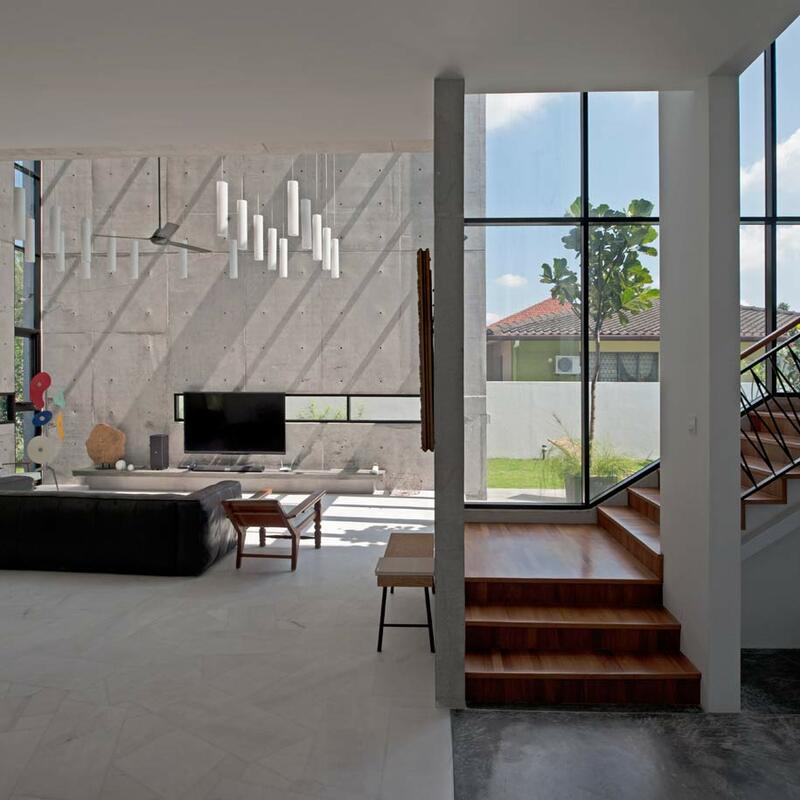 The SS3 House – situated in the residential suburbs of Petaling Jaya, Kuala Lumpur – is a 4,600 square-feet bungalow that was built from scratch, possessing 30-feet tall windows that generously brighten and amplify its voluminous interiors, maximising space quality. To build their dream home, the Wongs sought the help of Seshan Design. “We had many ideas and needed someone who was willing to listen to us, exchange ideas and challenge us, and Seshan Design fulfilled that. It was instant chemistry with the team,” says Mrs Wong, who lives in the new house with her husband, son and in-laws. 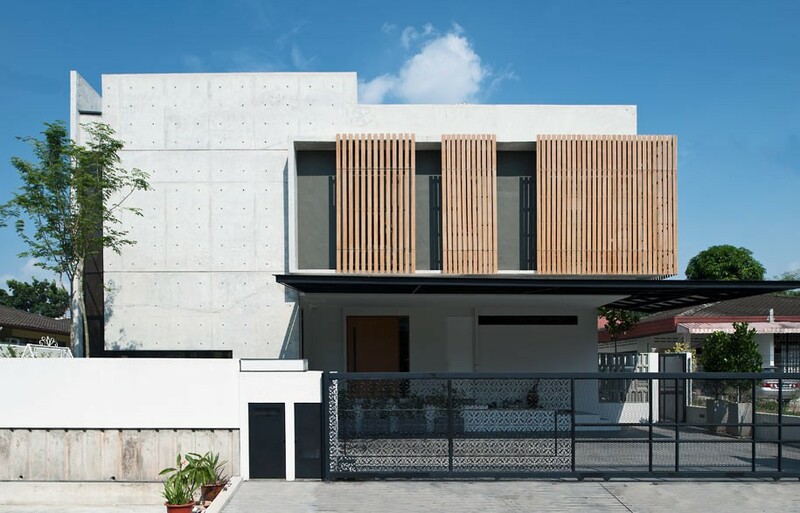 The objective was to build a functional and spacious home tailored to a three-generation family. “[We wanted] a modern, organic-looking house that bore hints of the past,” Mrs Wong adds, pointing to the family’s penchant for vintage furniture and accessories from the ’60s and ’70s. Raw materials, composed of natural grey and white hues, offered a fitting backdrop for the client’s vintage furniture. 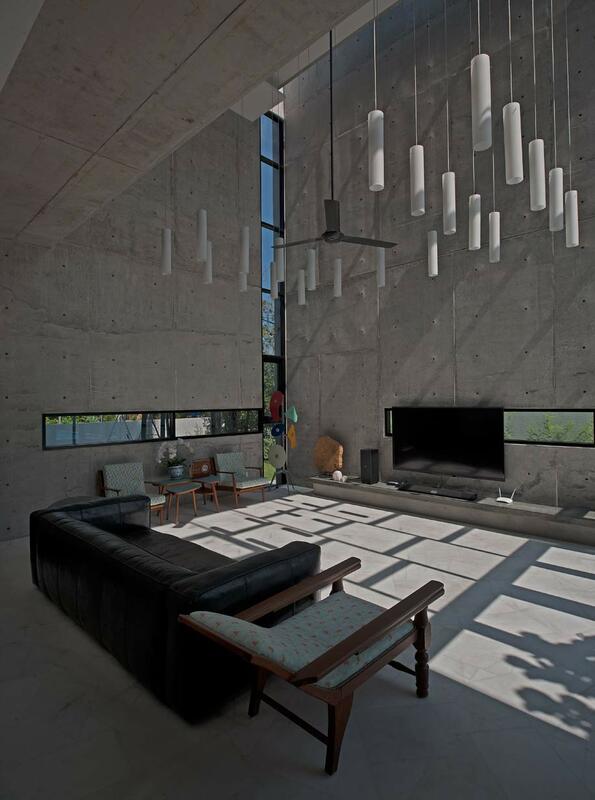 While excessive concrete is often deemed as ‘cold’, the family’s eclectic collection imbued the spacious house with a sense of familiarity and warmth. 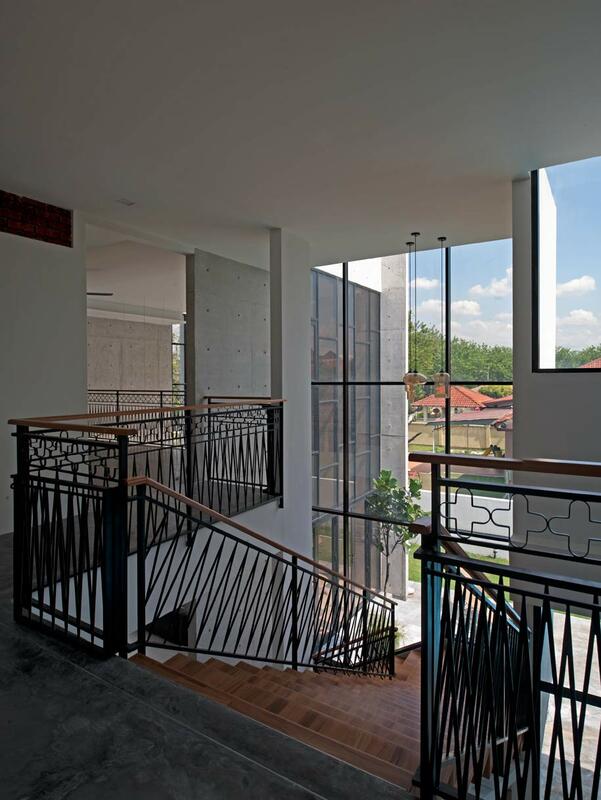 Continuing the retro aesthetic, the open staircase made up of solid timber treads and steel balustrades was inspired by traditional grills commonly found in Malaysia. In the living room, broken Ipoh marble tiles recall flooring from a similar era. 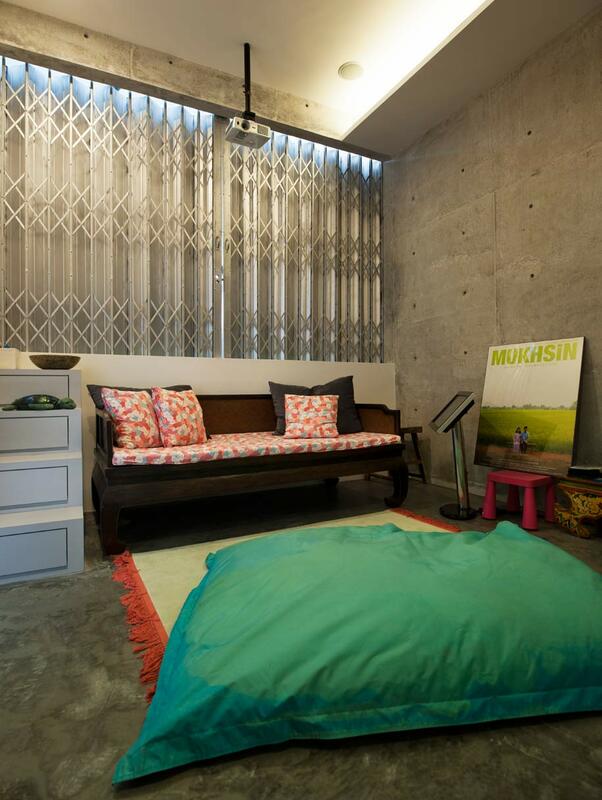 The SS3 House also drew inspiration from the industrial aesthetic, which formed part of the client’s brief. 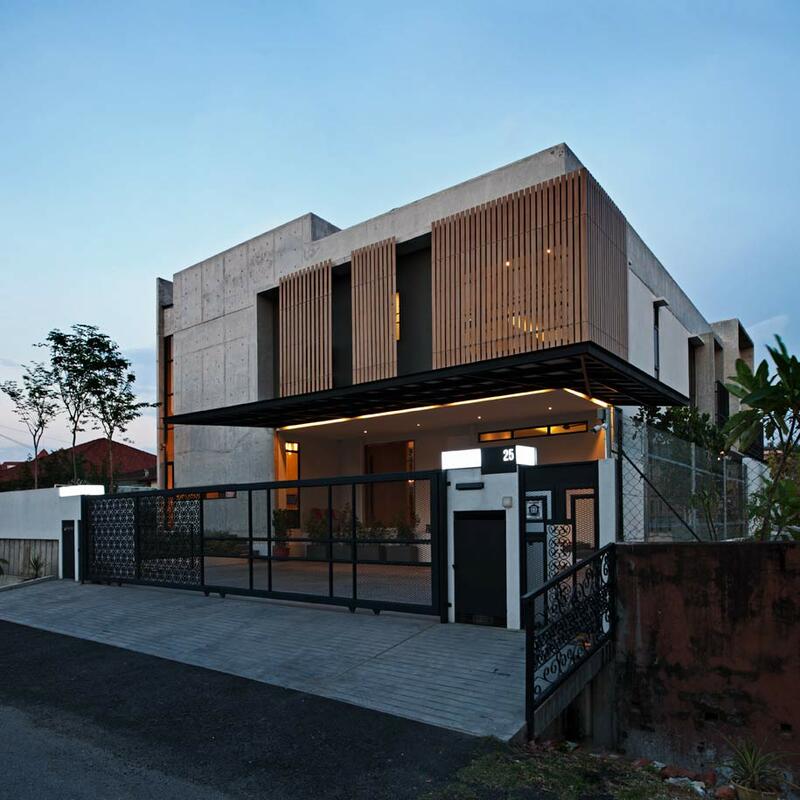 According to Ramesh Seshan, founder of Seshan Design, this look and feel is extremely popular amongst young architects in Malaysia. 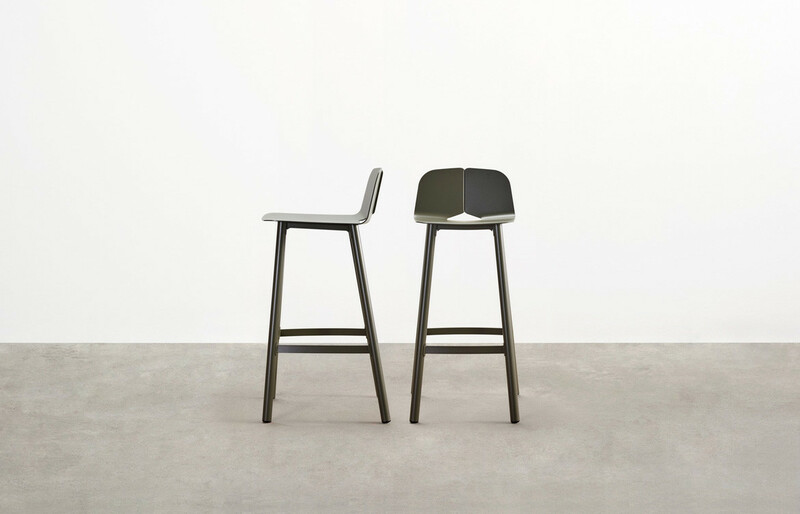 The combination of raw materials such as concrete, plaster and brick, with light touches of finished materials, such as timber and marble, offered a new interpretation of the aesthetic. 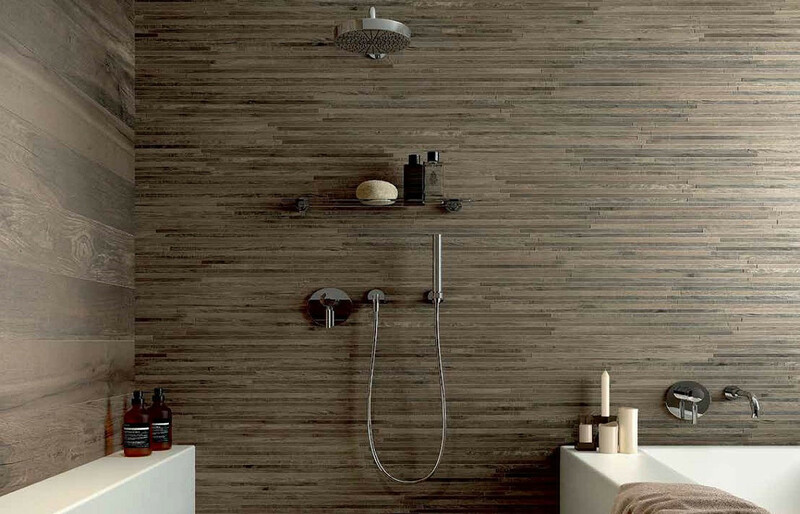 The designers from Seshan Design take pride in their ability to magnify space quality. 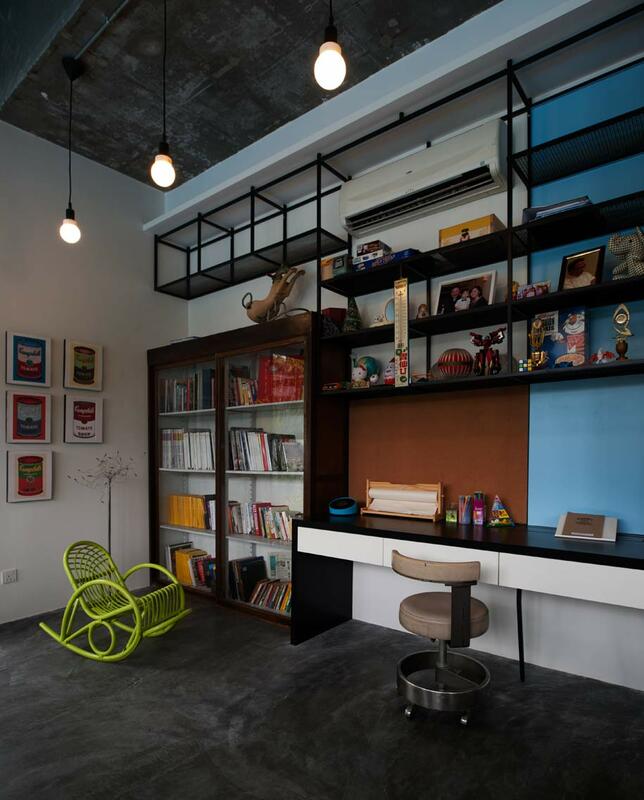 Seshan says, “We would like to think we’re good at making small spaces look larger than they actually are.” An approach they like to take is to create ‘line of sight’ that allow occupants and visitors to see from one space into the next and beyond through double volume spaces and mezzanines. Standing on the ground floor of the SS3 House, open views are granted in various spots of the house, enhancing the overall spatial experience. 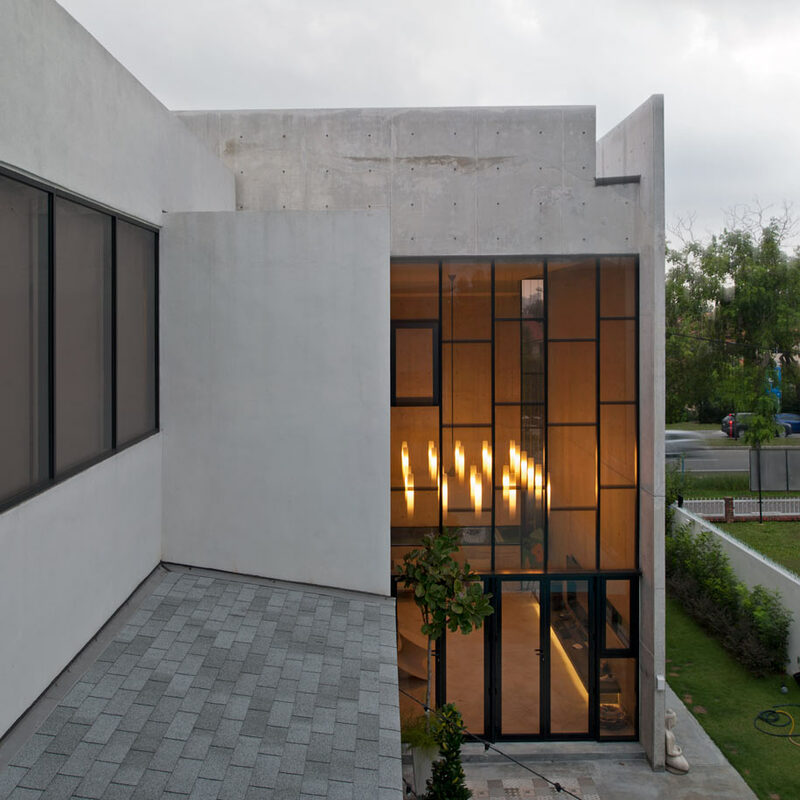 “It enables both levels of the house to interact visually with one another. For homes with children, it is always useful [to create a line of sight] as you can watch them. 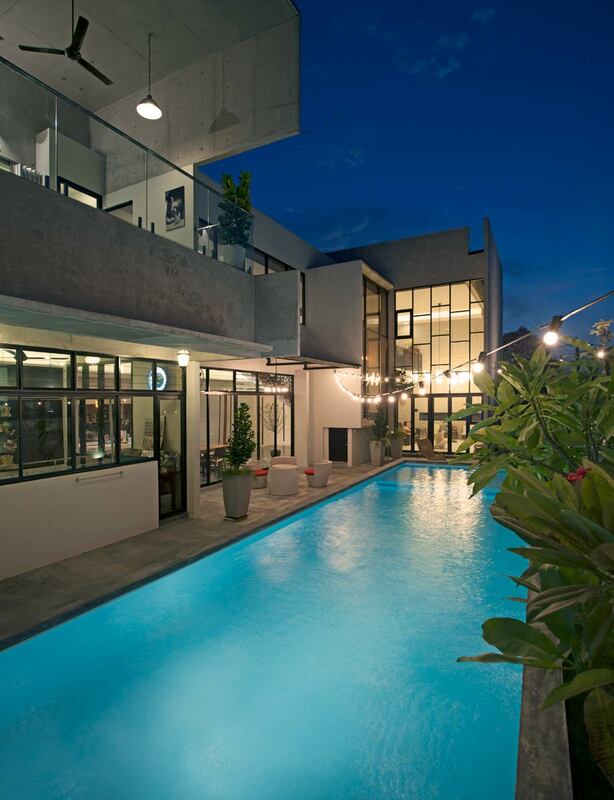 Larger volumes also bring about other benefits, such as increased natural lighting and ventilation,” he adds. 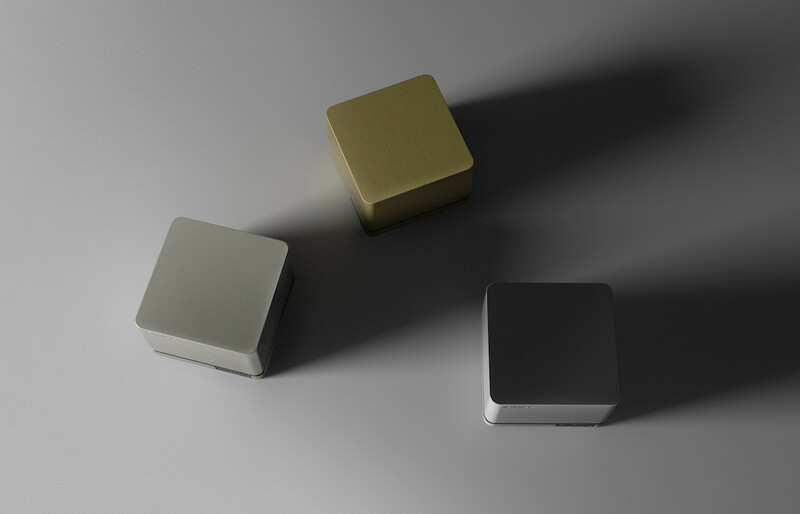 The living spaces were positioned according to the direction of the sun and geomancy requirements. The pool and public areas face the East to get the morning sun. 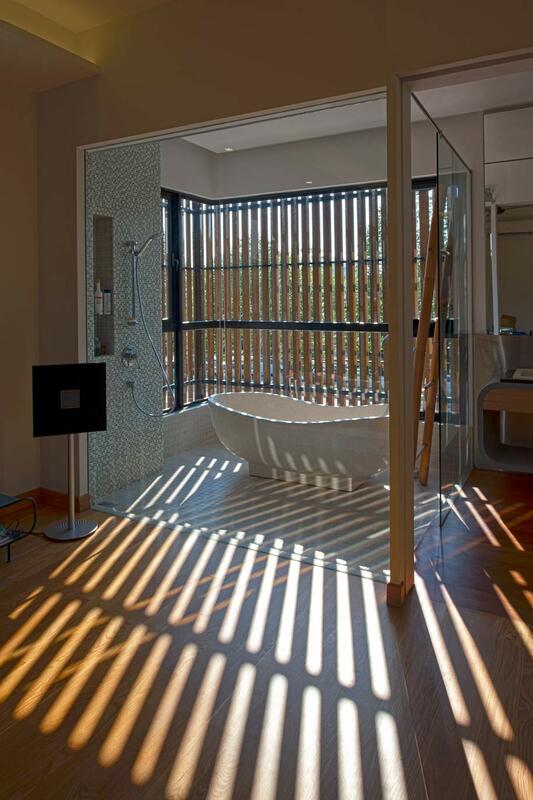 Vertical cement board strips screen the master bathroom and keep air-conditioning units hidden. The ends of the first storey lanai overlooking the pool have been abruptly tapered to open up the space for visual articulation. 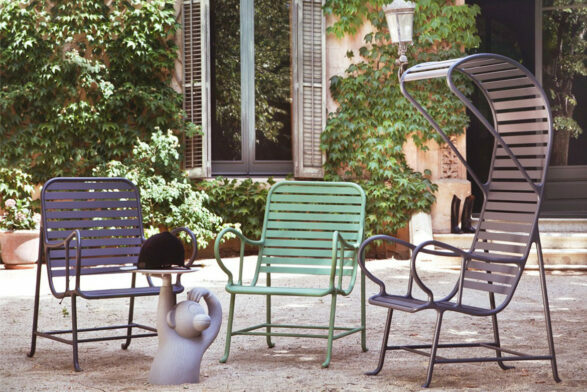 This three-sided lanai was inspired by the work of Italian architect Carlo Scarpa, whom Seshan admires. The lanai functions as an entertainment space. 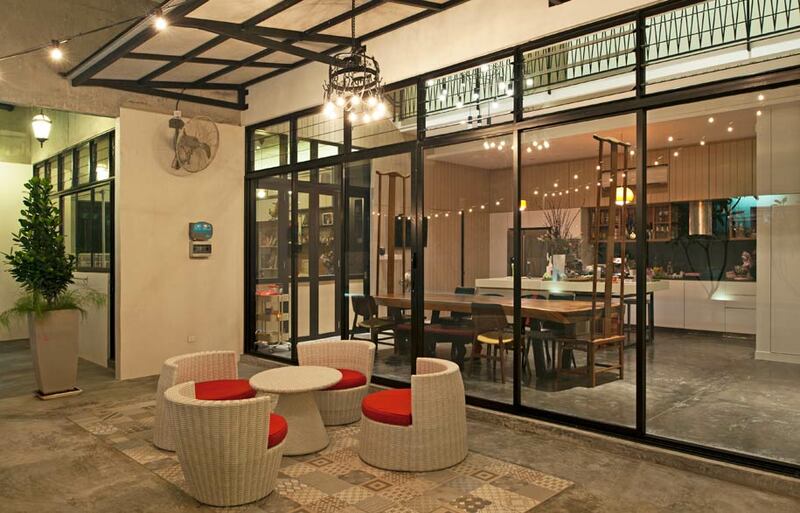 A sliding grill feature that calls to mind old shophouses can be drawn to open up the space or closed to divide. For a family that frequently entertains, the lanai has quickly become a favourite hangout.